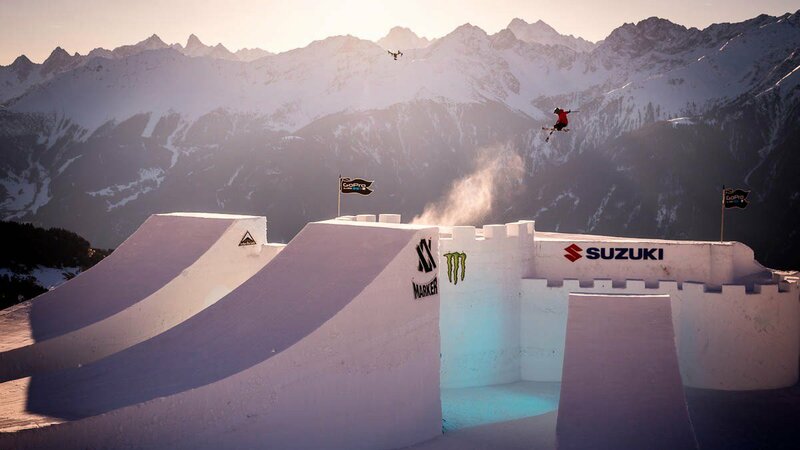 By combining the Knights and the Queens for a unified event, the Suzuki Nine Royals will host some of the world’s most talented male and female skiers and snowboarders at Watles, South Tyrol for a week of progressive riding from March 27th to April 1st, 2017. 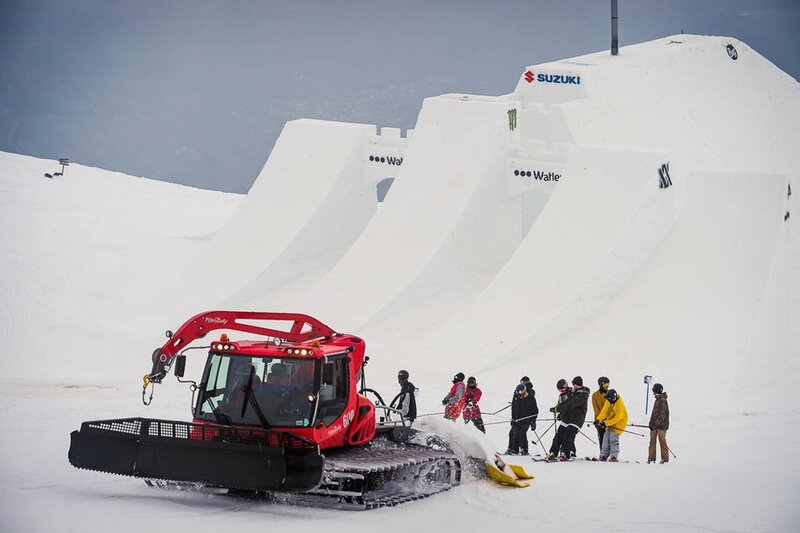 Since their inception, the Suzuki Nine Knights and Nine Queens have invited young hopefuls to join the ranks with the opportunity to show off their ability and style on a dream feature. 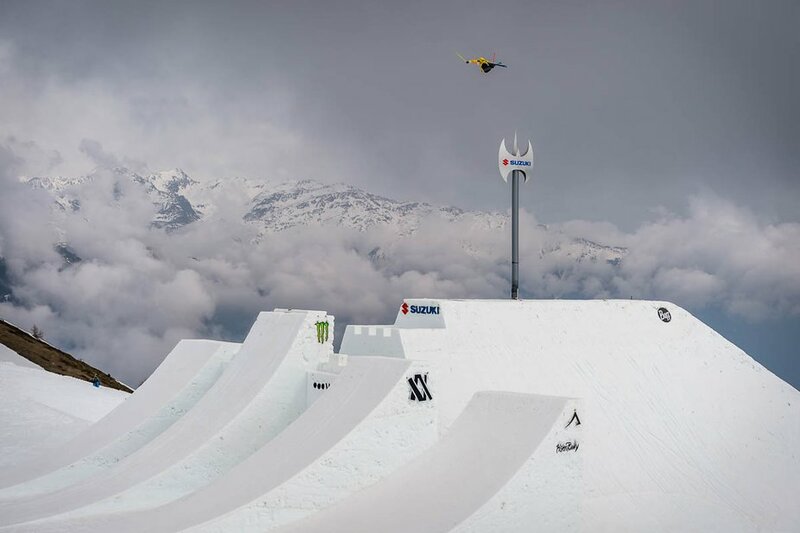 This year, the event continues the tradition with the “Become a Royal” Video Competition, which offers a Wildcard in four categories: female snowboarder, female skier, male skier and male snowboarder. 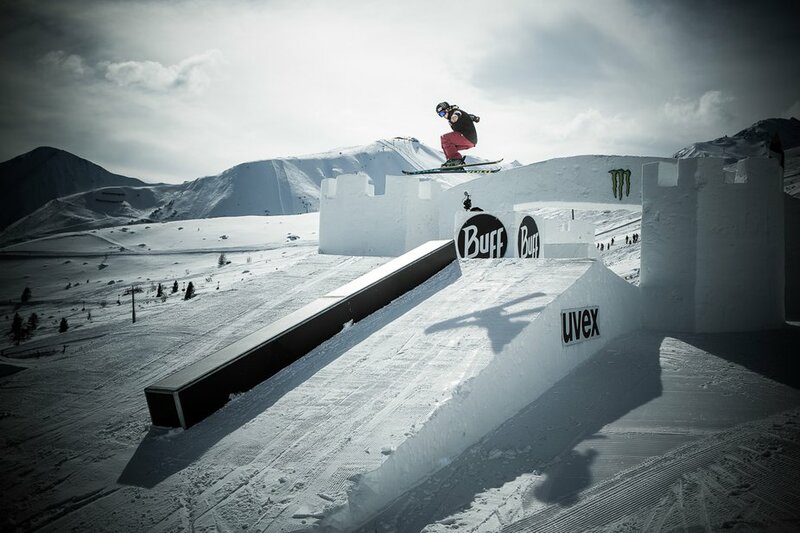 For a chance to ride the unreal feature, send your “Become a Royal” edit featuring your best tricks and favourite style on various features. The deadline is February 26th, 2017. 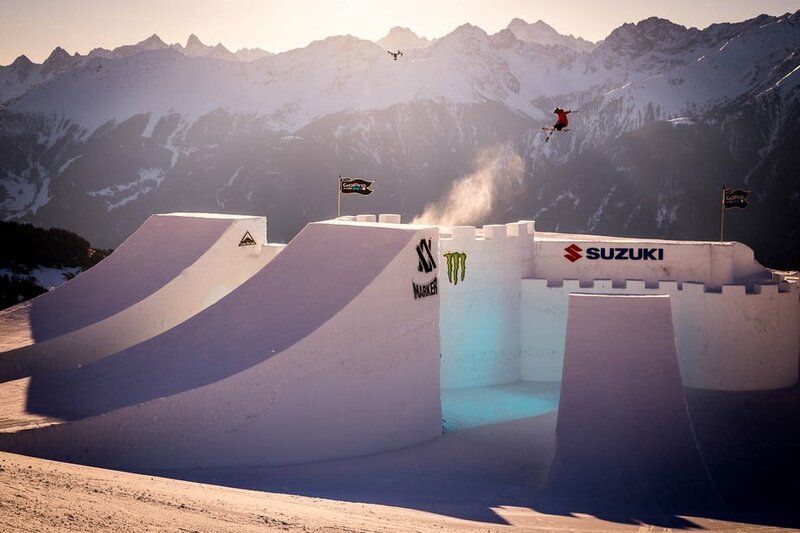 More details and all entries on can be found on http://www.nineknightssnow.com. Be there to watch the action live during the Public Contest Day on April 1st, 2017 at Watles, South Tyrol in Italy.